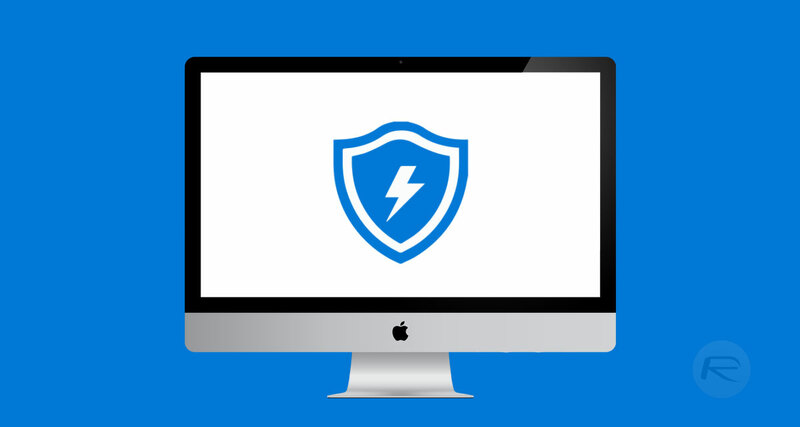 Microsoft has confirmed that it is bringing Defender to the Mac, with the anti-virus software being renamed from the more familiar Windows Defender name. The name change makes plenty of sense considering Defender is going cross-platform, and we can’t imagine many Mac users being too keen on using something called Windows Defender. In fact, the person that makes its way to the Mac will be called “Microsoft Defender Advanced Threat Protection (ATP) for Mac,” which certainly doesn’t roll off the tongue. It’s ready for those who want to sign up for a limited preview right now, and is compatible with macOS Mojave, macOS High Sierra, and macOS Sierra. There’s a lot going on with this announcement, and those who sign up for that limited preview can expect to see new features added as testing continues. The thought of a Microsoft security suite such as Windows Defender coming to the Mac wasn’t something that crossed most minds too long ago, but here it is, and if you’re in need of a suite to keep your Mac ticking over nicely, then this is a good place to start. You can sign up for the preview right here. If it works as well on a mac as it does on windows I want no part of it. It uses an industry leading enterprise engine. Your opinion is ignorant.